***Now Serving Sunday Brunch*** Lake Charles finest Italian Cuisine restaurant. From 1986 to 2004, The Italian Villa, was a beloved local restaurant that featured traditional Italian cuisine. 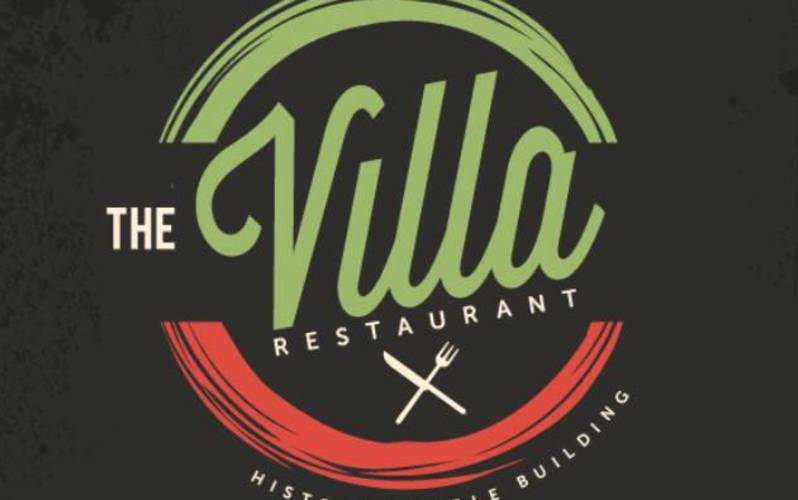 The Villa Restaurant opened in 2017 and is a new kind of eatery, one that combines the authenticity of traditional Italian cuisine with Louisiana flair. The result is an exquisite dining experience that’s unlike any other in the region.